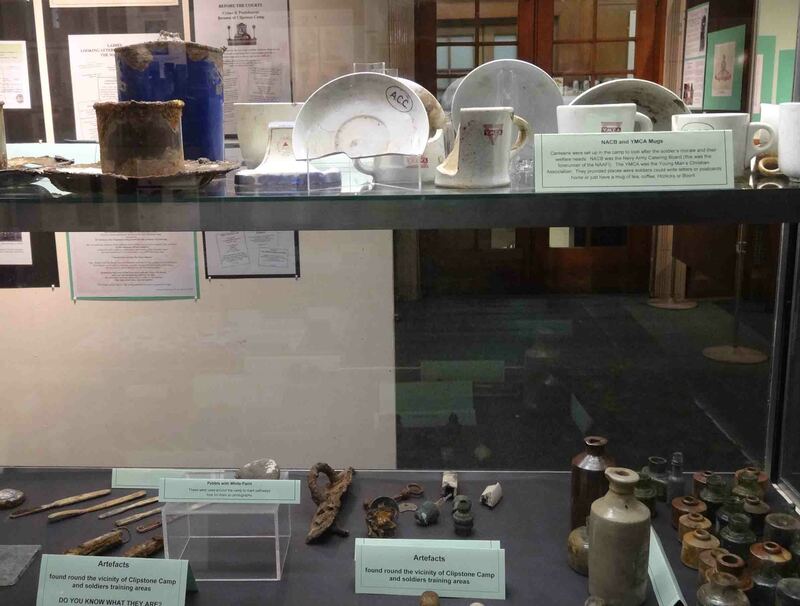 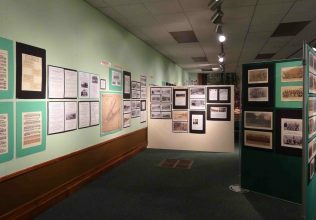 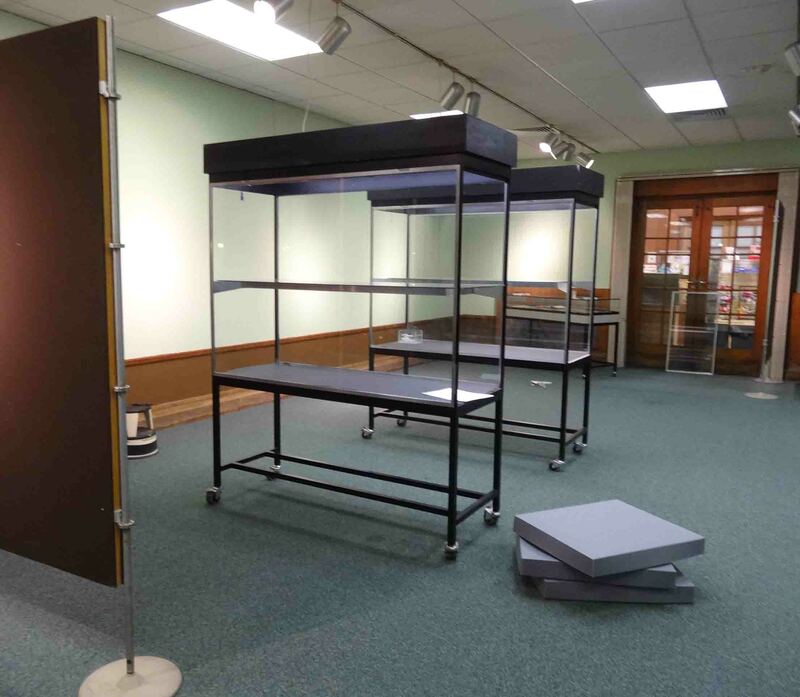 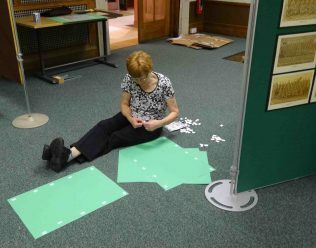 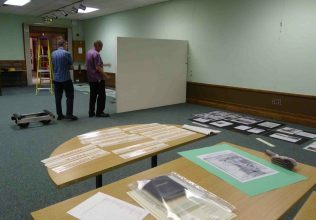 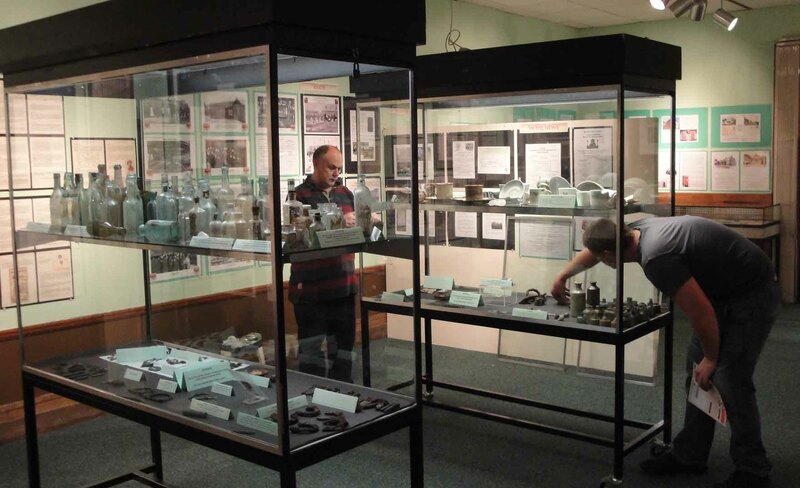 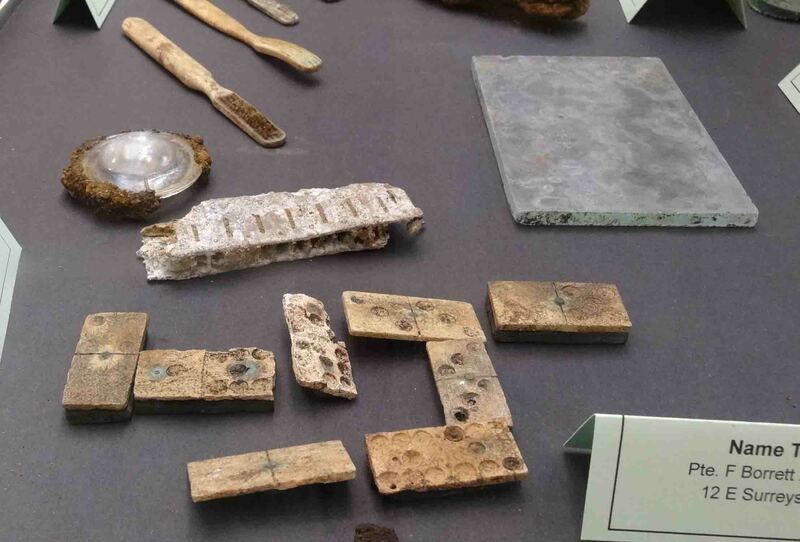 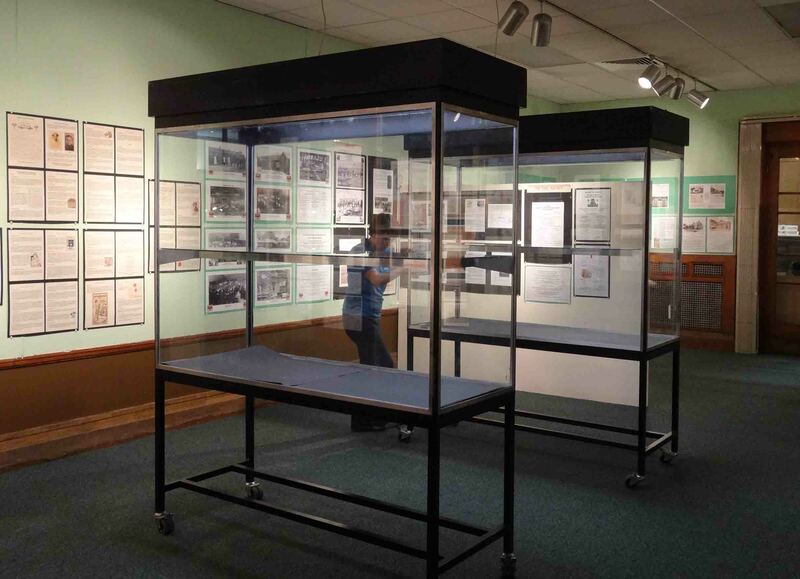 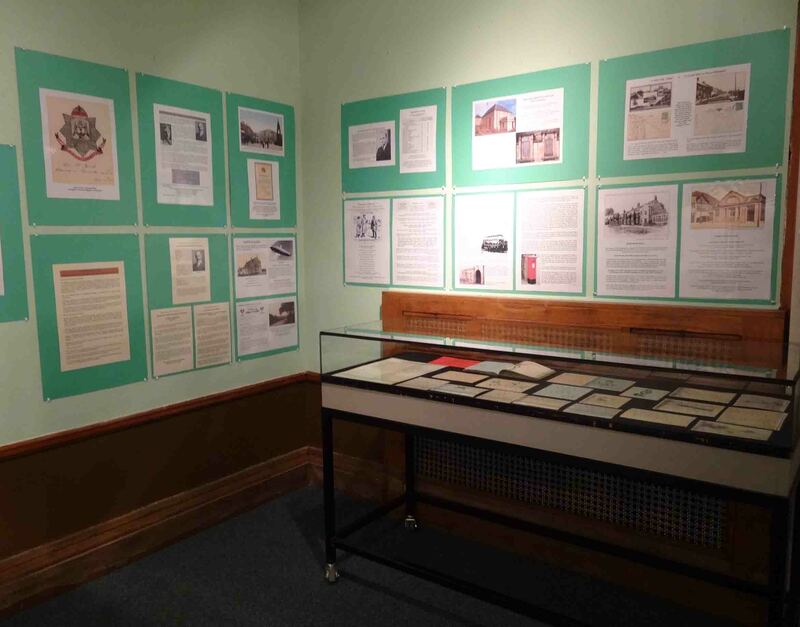 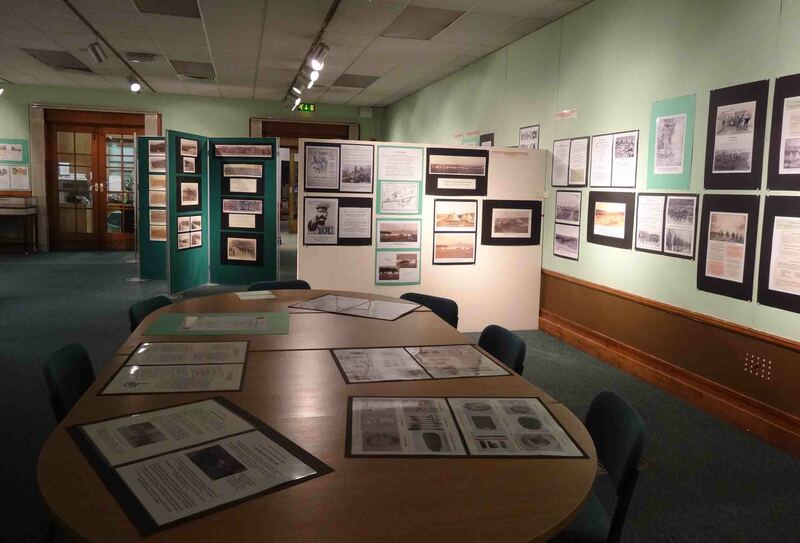 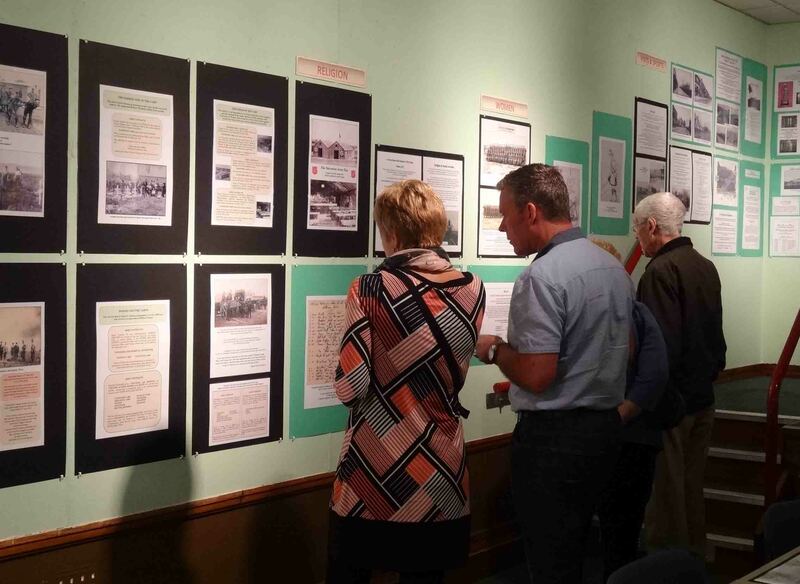 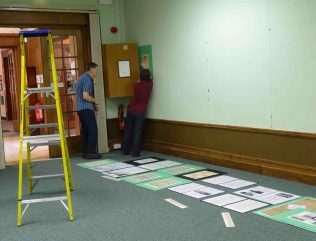 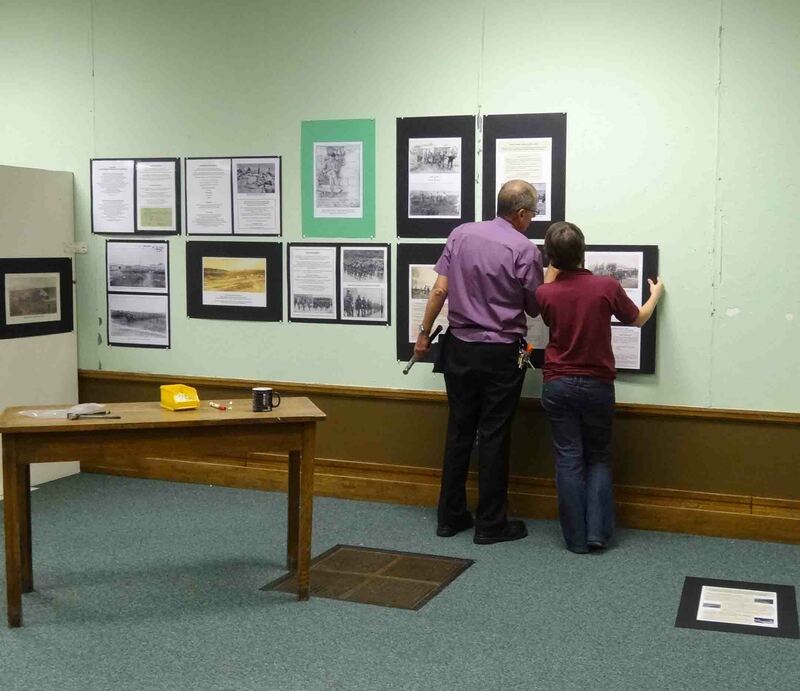 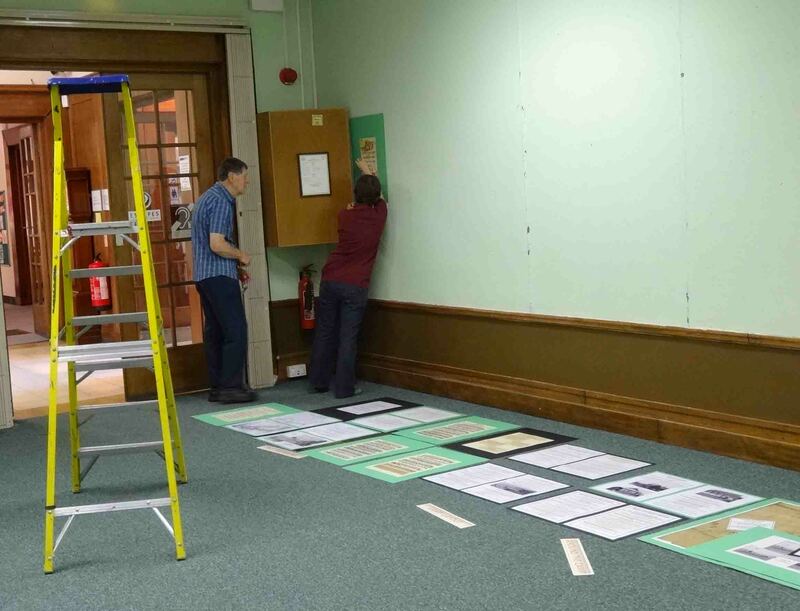 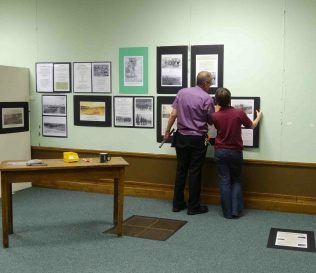 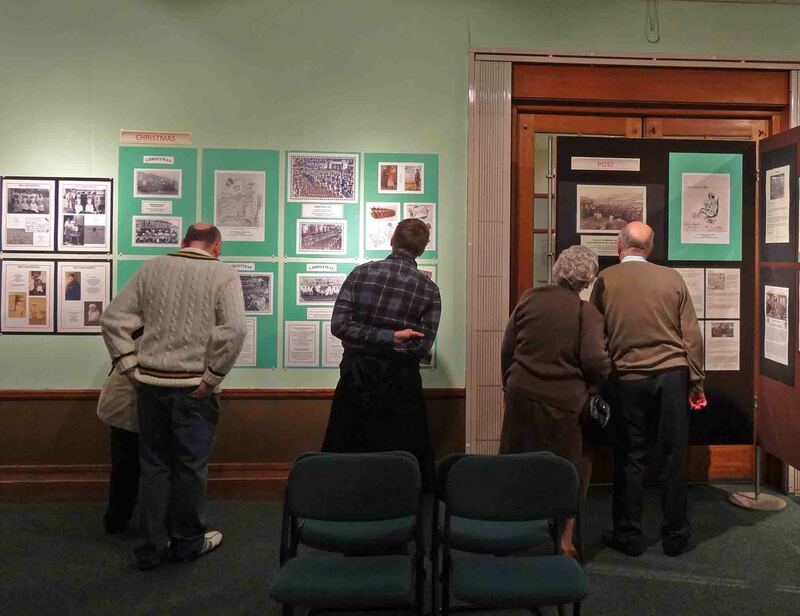 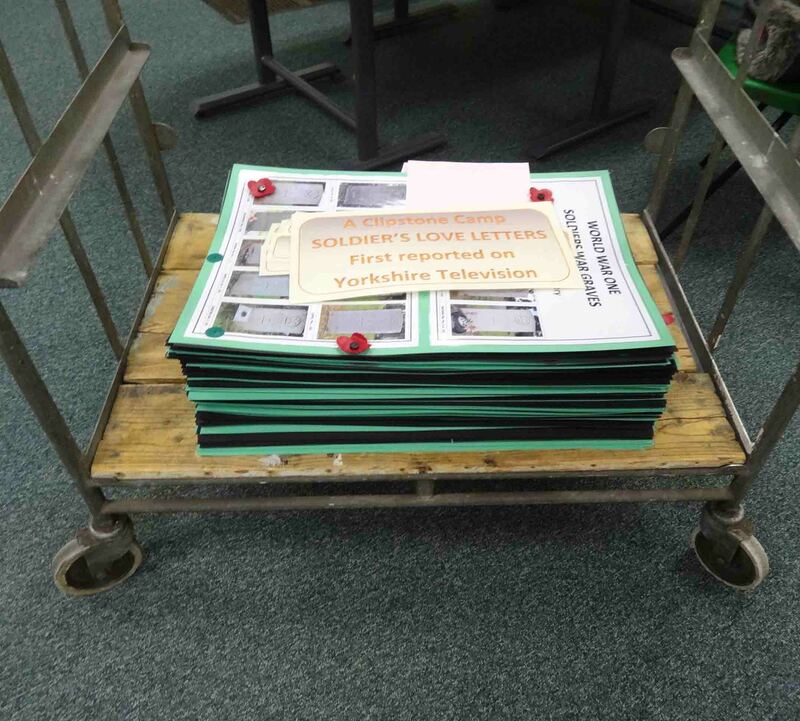 These photos show the installing of the Clipstone Camp exhibition in Mansfield Museum. 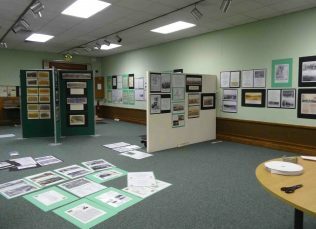 It took four days to go from an empty room to one full of displays round the walls and on every available display board. 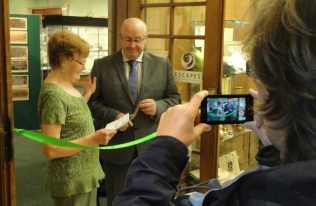 The grand opening was on Saturday 4th October 2014 by Cllr Mick Barton 2014. 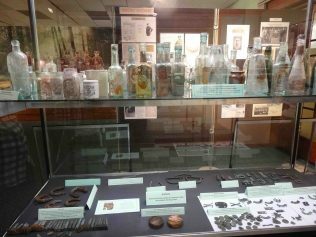 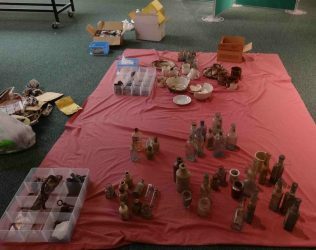 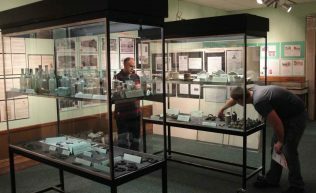 You can see pictures of the displays and show cases of artefacts, also just a few of the visitors that came through the following seven weeks The final pictures were taken on the 24th November 2014, the day it was dismantled in just a few hours and sadly put into store. 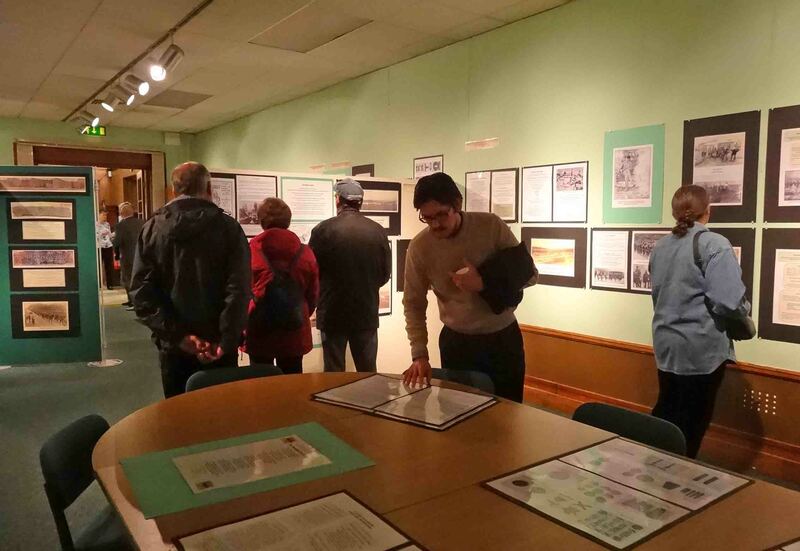 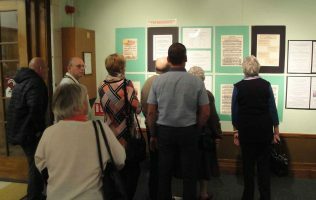 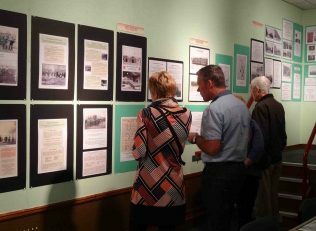 The exhibition has attracted visitors of all ages from far and wide, some people were known to have visited two or three times. Many people have been surprised to learn of this WW1 Military Training Camp accommodating upwards of 30,000 – soldiers at a time, and the Military Hospital that was just a few miles from Mansfield. 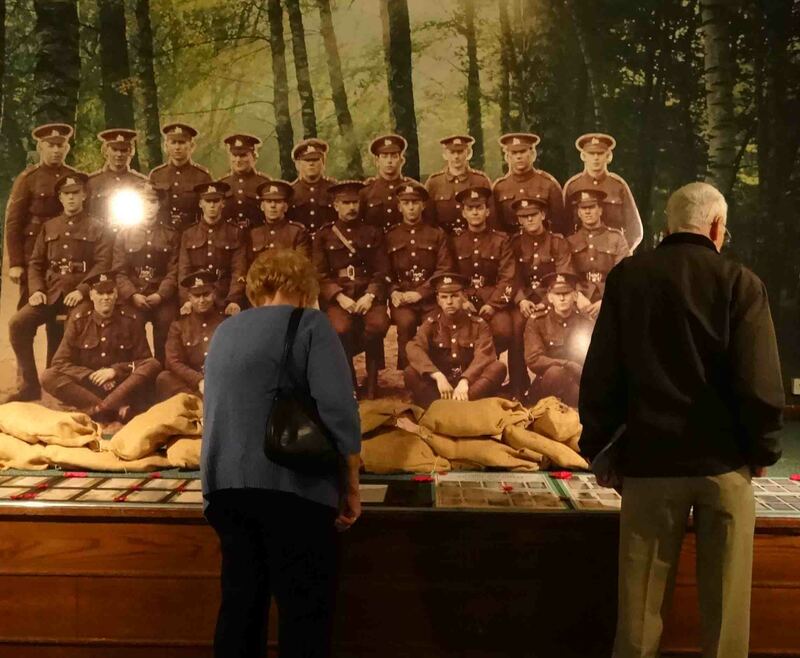 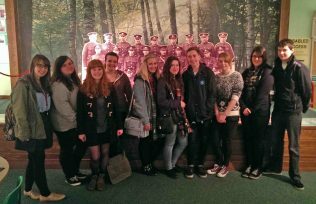 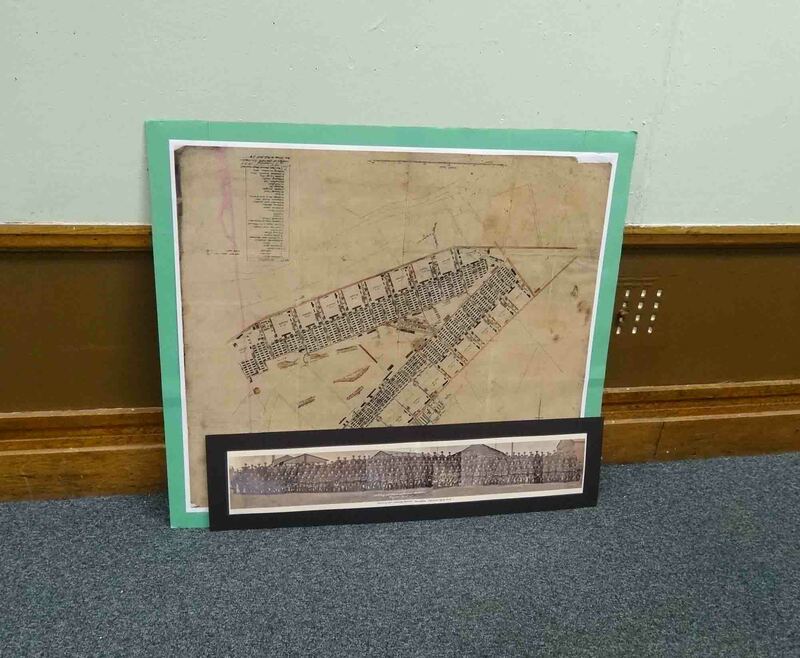 Pupils and students from schools and colleges have visited to help with their course work, and people whose relatives were at the camp have now learnt more about the massive wooden complex and the area where they did their training. 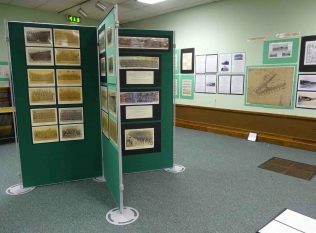 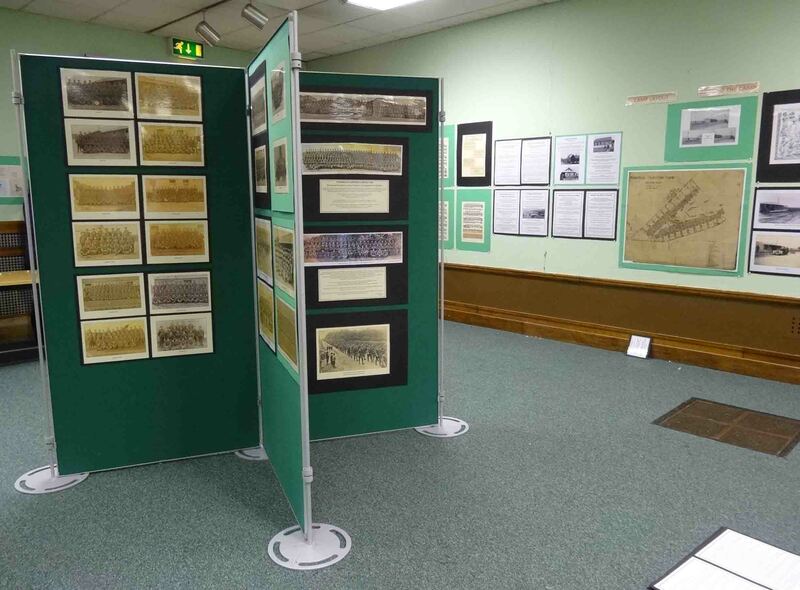 For those people who were not able to visit the exhibition, more can be learnt about the camp in the book ‘Clipstone Camp and the Mansfield Area in World War One’ see the ‘Books for Sale’ section of this web site, or email heritage.foresttown@ntlworld.com See also other pages on this web site relevant to Clipstone Camp. 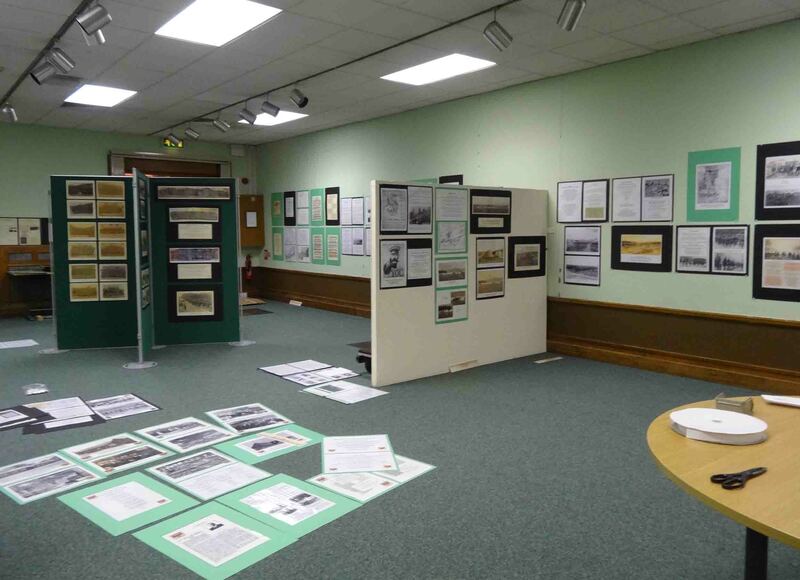 I knew the old army camp as the ‘Gariboldi’. 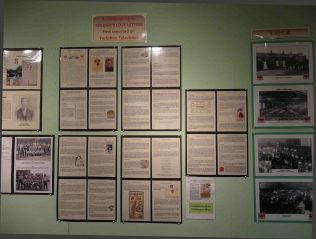 Named after the 19th centuary Italian patriot Guiseppi Garibaldi, who unified Italy. 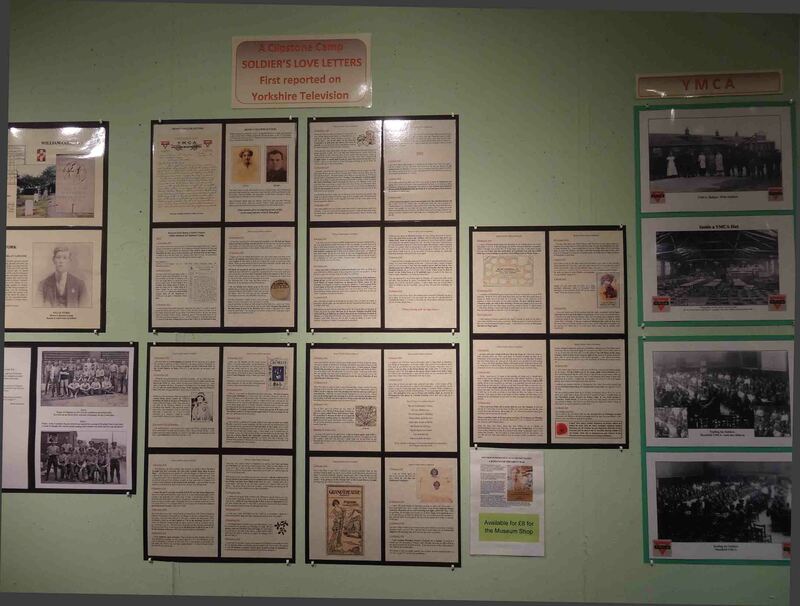 Does the name ring a bell?? Heading towards Edwinstowe the original Clipstone village was just after the double bend which is referred to as ‘The Rat Holes’. 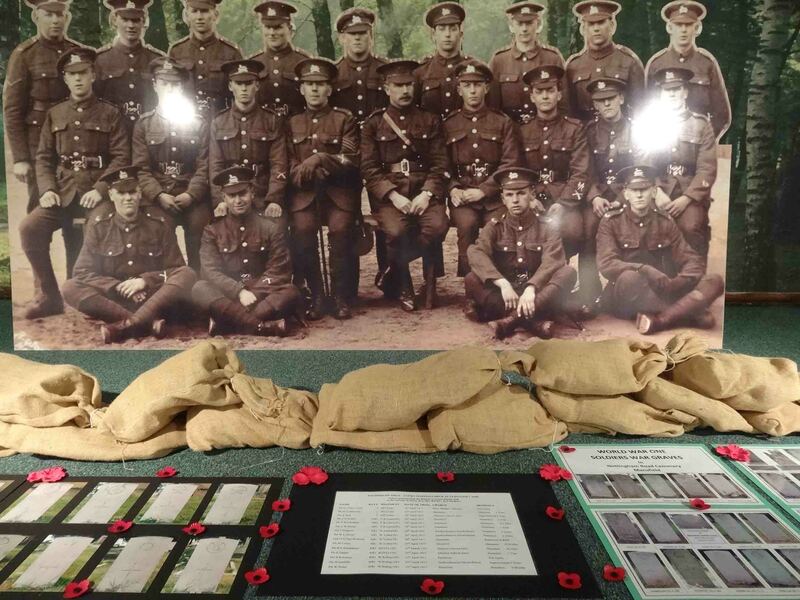 This village is now known as Kings Clipstone. 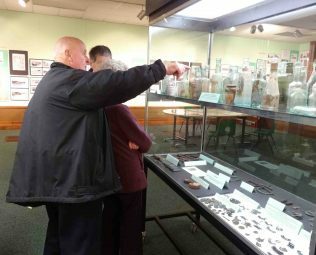 It is understood the name New Clipstone was so called when the houses etc were built after Clipstone Colliery was sunk in the early 1920s. 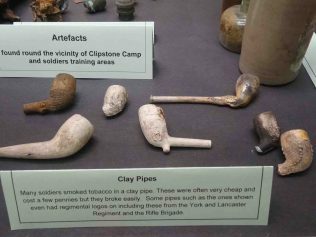 There was always two parts of Clipstone after going through Forest Town.There was old Clipstone which we always called “The Rat Hole”. 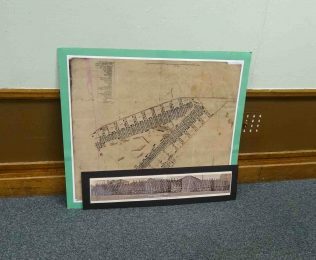 Then there was “New Clipstone”, the part where the pit, the shops, and the new houses had been built. 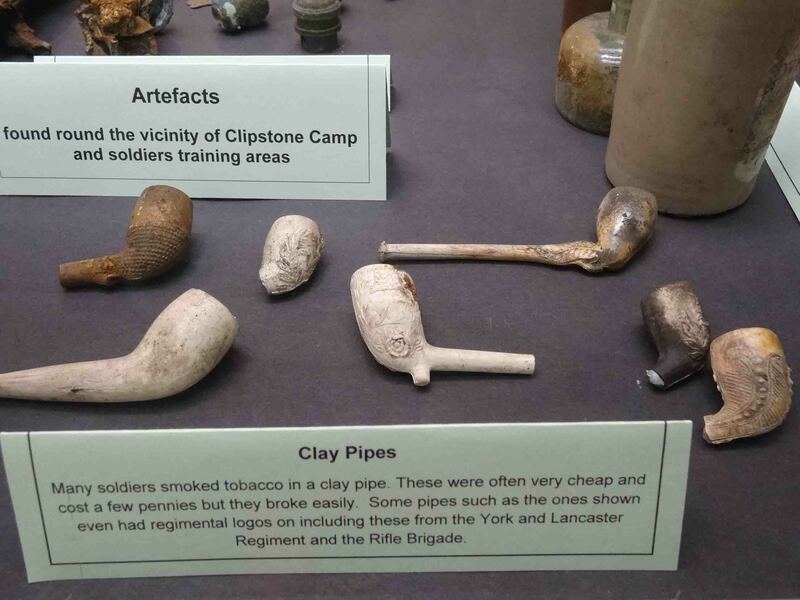 Wonder if it was the pit, or the Clipstone Army, W.W.1. Training Camp that brought about the New part of the of name Clipstone. I visited this exhibition and was very surprised at the size of the camp and also the vast amount of soldiers who trained there. 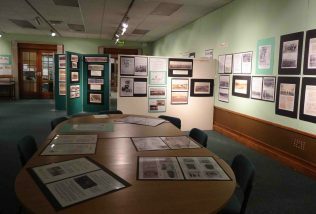 It puts a different picture in my mind after having seen this wonderful exhibition. 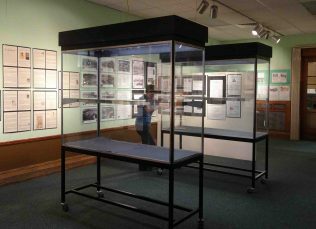 It’s a pity that it has to go into storage…..maybe we need a bigger museum in the future to accommodate such interesting history of the town.